The official program will start at 14th of June 2019, but it is possible to arrive at the place earlier for Your personal reason. The Hotel will be working for the participants since 15.00 o’clock 13th of June 2019. You need to inform the organization committee to book the hotel for the dates. Headquater and secretariat will start up at June 13th 2019, since 15.00 o’clock and will be closed at June, 15th at 18.00. 15.00. Opening of Secretariat. Registering the participants. 08.00. – 10.00. Opening of Secretariat. Registering the participants. 10.30. Start from the Hotel. 11.30. – 17.30. «City. Inside and out». Excursion around Nizhny Novgorod by bus and retro-tram. The route embraces the most magnificent sights of the city. Visit to the Kremlin of Nizhny Novgorod and to the city Planetarium. 17.30. – 20.00. Promenade, free time. 20.00. – Returning to the Hotel. 20.00. – 21.00. 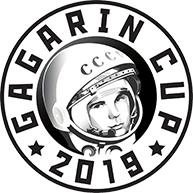 Dinner of Gagarin Cup – 2019. 9.00. Opening of Secretariat. Registering the participants. 11.30. – 12.30. Excursion to the Russian famous and legendary auto-museum “GAZ”. 13.00. – 14.00. – Lunch. 15.00. – 16.00. – Excursion around Nizhny Novgorod by cable vagon. 16.00. – 18.00. – Visiting to the one of the famous Monastery of Russia – Pechersky Monastery and to the Eparchy Museum. History of the city and monastery. 18.00. – 20.00. – Promenade, free time. 09.00 – 09.30. Preparation at the Base for the Gagarin Run. Start for the Gagarin Run. 10.00. – 11.30. National Moto Parade “Gagarin Cup” in Nizhny Novgorod. First part of Gagarin Run through the distict of Nizhny Novgorod with the route: Nizhny Novgorod – Linda – Gorodets. Distance – 100 kilometres. 11.30. -13.00. – Excursion around the old Russian city Gorodets. Special program at the historical and cultural center “City of Artisans”. Russian traditional show. 13.00. – 14.00. Lunch in Gorodets. 14.00. – 15.00. Excursion to Samovar Museum. 17.00. Second part of Gagarin Run by the bank of great Russian river Volga and famous Gorky Sea with the route: Gorodets – Balakhna – Nizny Novgorod. Distance – 80 kilometres. 18.00. – 19.00. Award Ceremony. 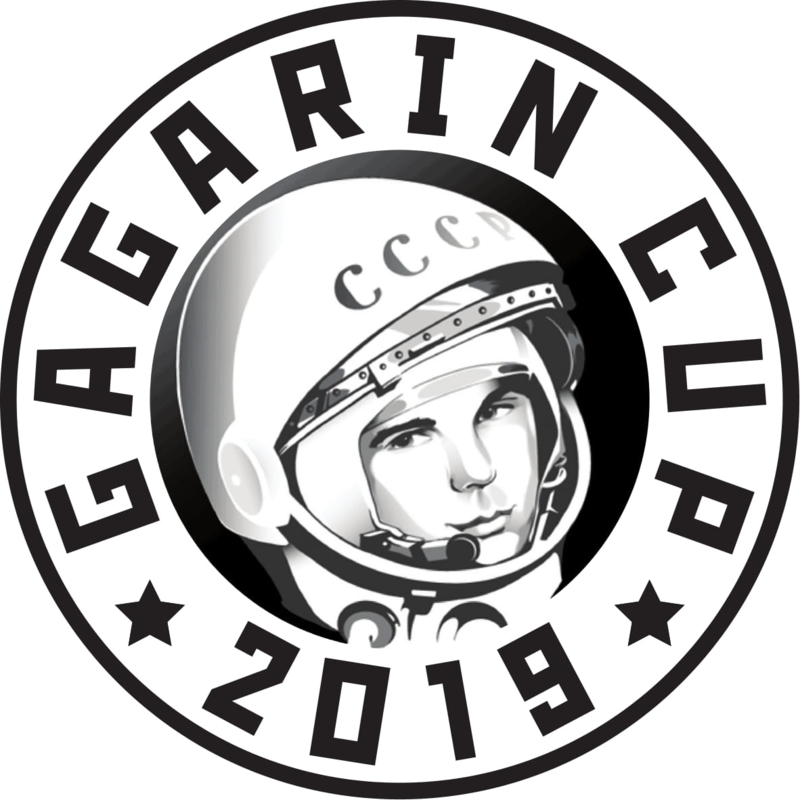 Press-conference of Gagarin Cup – 2019 and media promotion of Gagarin cup – 2020. Presentation of Bike-Show – 2019. 19.00. – 00.00. Celebratory dinner, entertainment program dedicated to the closing of the festival GAGARIN CUP. Music, shows, awarding the best motorists in different nominations. 09.00. – 10.00. — Breakfast. 12.00. – Departure of participants from the hotel. SEE YOU IN RUSSIA AT GAGARIN CUP – 2020 !